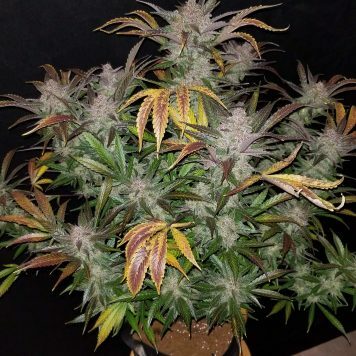 This auto grows very vigorously, in fact so much so that its leaves will tend to outstrip the stems in the first week or so meaning that support will be necessary. It loves the sun and indoors will eat up as much light as you can give it! 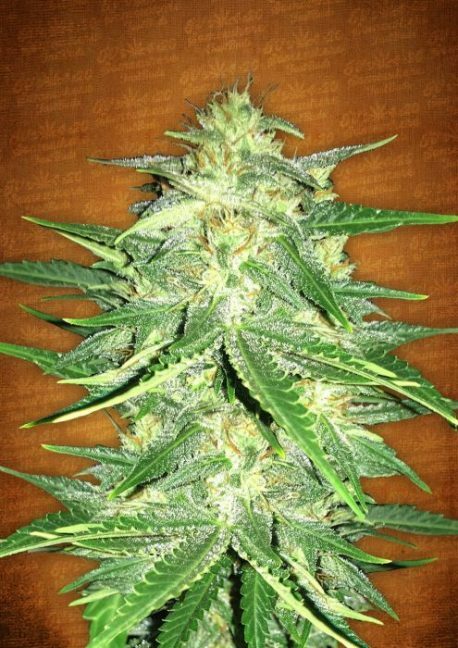 It remains rather top-heavy throughout its life cycle with enormous lemon-scented colas bending over unless supported. Its final height will be between 70 – 100 cm. tall. The life cycle is around 9 weeks and as much as 300 gr/plant can be obtained. 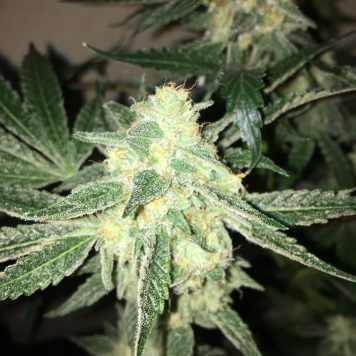 Limonene is the dominant terpene and it lends the marked lemon scent and taste and helps to moderate the powerful sativa effect introducing a lightly relaxing, anxiolytic effect. Don’t worry, it’s still full of energy that will get you moving and doing stuff. 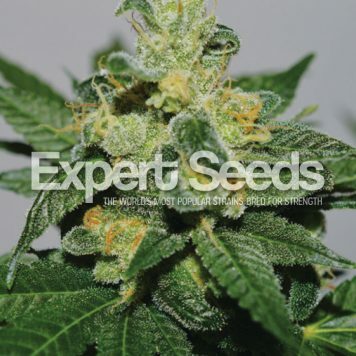 Due to its high resin production this is a good choice from which to make extracts. 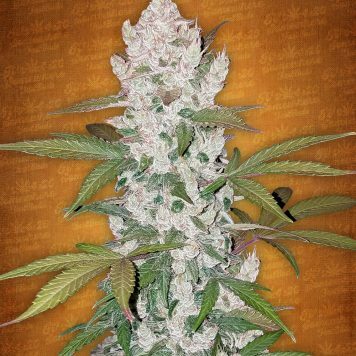 This strain is recommended by Fast Buds for a wide range of ailments.